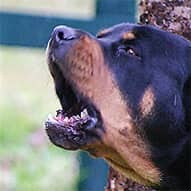 Bark Busters Home Dog Training provides a solution to your dog’s behavioral problems. Any dog, any age, any issue. Backed by our unique support guarantee. 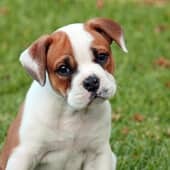 When Bark Busters dog trainers conduct adult dog and puppy training in your home, they will assess your current household dynamics and how they influence your dog's behaviors. 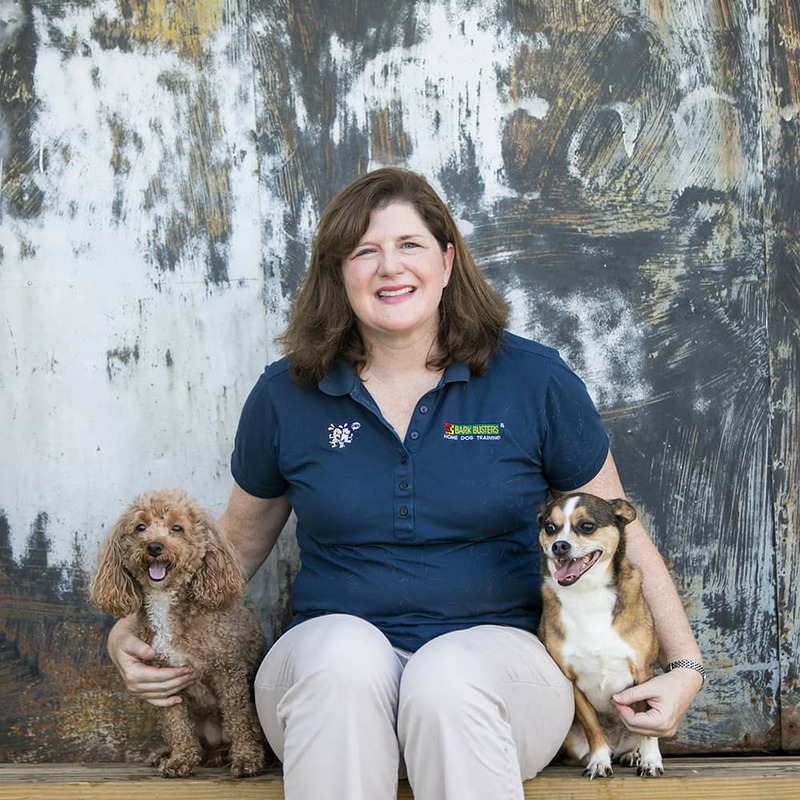 After making any necessary adjustments to the environment, your dog trainer will then teach you methods of communication that will help you lead your dog with confidence and ease. No matter what breed, age, or issue, Bark Busters' natural, dog-friendly methods are proven effective, and they are also kind. 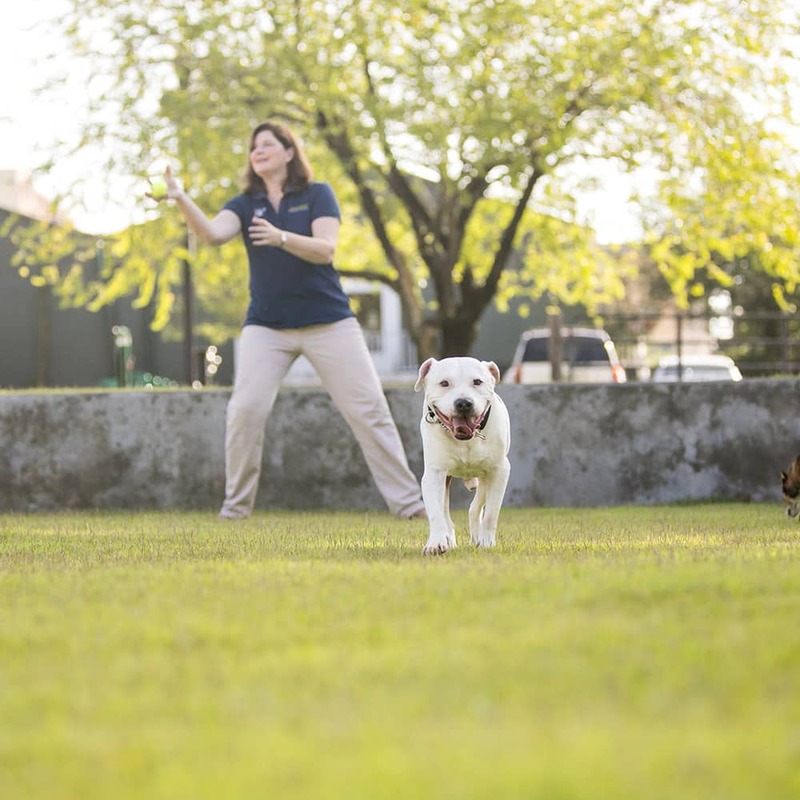 While some methods of obedience training for dogs rely on gimmicks or inducing pain or discomfort, the Bark Busters method empowers you with the insight you need to become your dog's pack leader. Once the role of pack leader is fulfilled by you, most other issues and concerns will fall naturally and easily into place. 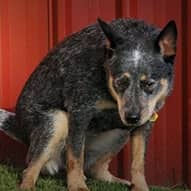 All the dog training tips in the world won't matter if your dog doesn't view you as his pack leader. Dogs have an innate need for the social structure and security of a pack, so in order to maintain a peaceful existence, dog owners must learn to confidently lead that pack. 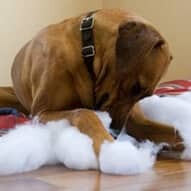 The bottom line is this: dog behavior issues almost always stem from lack of consistent leadership. 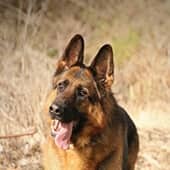 Pack leadership isn't difficult to achieve, it simply requires a basic understanding of the pack leader mindset and consistent use of a few, straightforward techniques. Once you've assumed your role as pack leader, all you will need is consistency and the natural techniques taught by Bark Busters to reinforce and strengthen the bond between you and your dog. Bark Busters dog trainers can show you how to transform a 'problem dog' into a happy, obedient lifelong buddy, often in only a matter of hours. 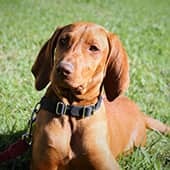 Bark Busters is so confident with our dog training methods that we offer Guaranteed Lifetime Support. 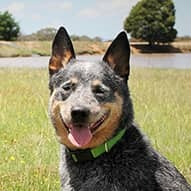 Developed in Australia, our simple, natural and dog-friendly training methods focus on developing a positive relationship between owner and dog to establish a lasting emotional bond based on respect and trust. 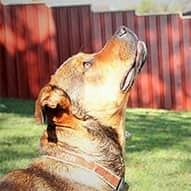 Our dog obedience techniques leverage the same communication methods, body language and voice control that dogs follow as part of their instinctual pack mentality. 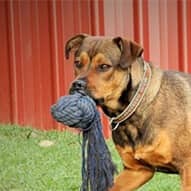 For dog behavior training, we come to your home at a time convenient to everyone in your household. 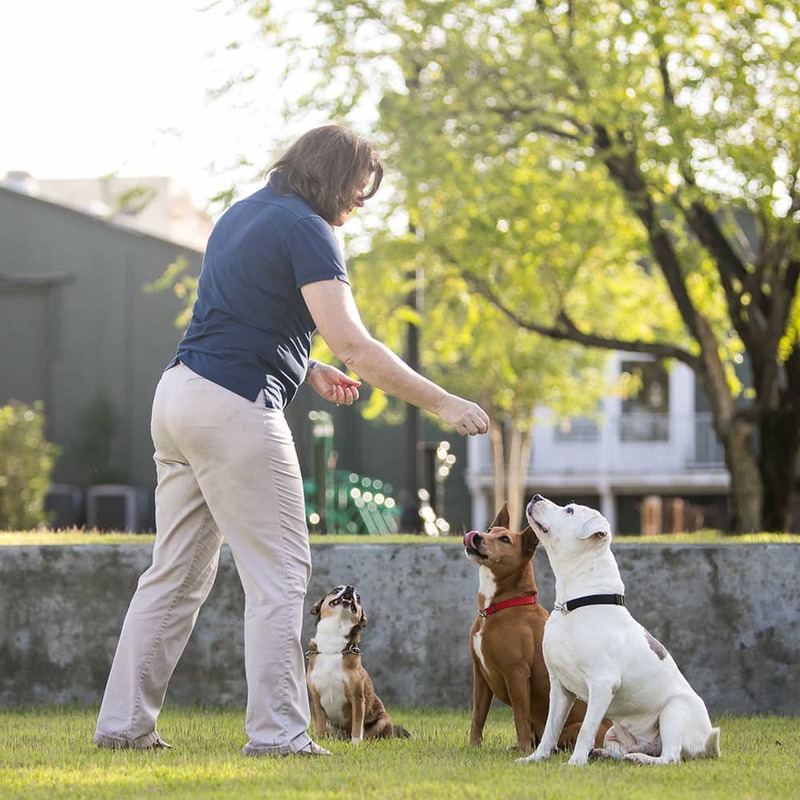 In as little as two hours (versus weeks or months by other methods), the Bark Busters dog training approach can help owners establish control of their dog; all without treats or the need for harsh punishment. 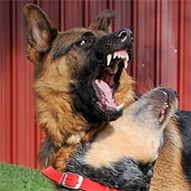 In the first session, you will see dramatic improvements in your dog's behavior. 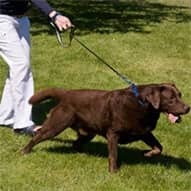 To request information or to book a lesson with your local dog trainer, please click here. You may also get in touch with your local trainer by calling us toll free 1-877-500-BARK (2275).